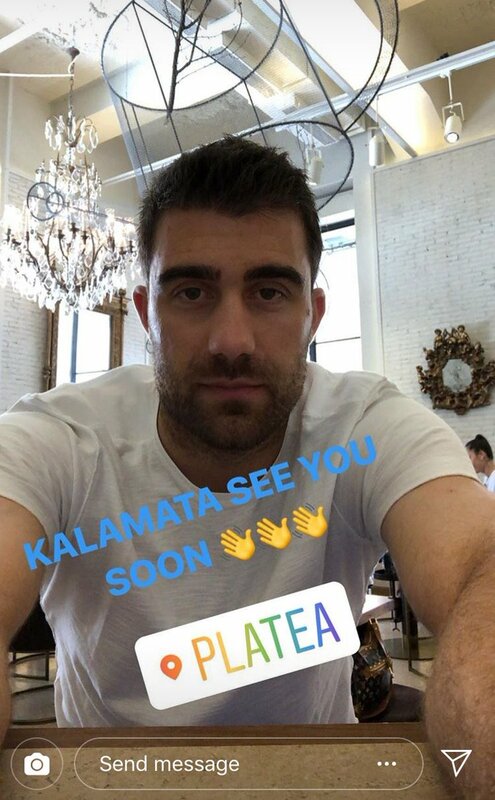 According to the Express, Sokratis Papastathopoulos arrived in London from Greece on Saturday night as he prepares to complete his £18m move to Arsenal from Borussia Dortmund. 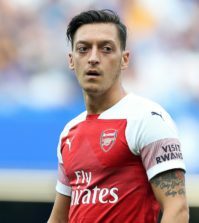 Arsenal have been strongly linked with a move for Sokratis this summer as Unai Emery looks to strengthen the defence that leaked 51 Premier League goals under Arsene Wenger last season. 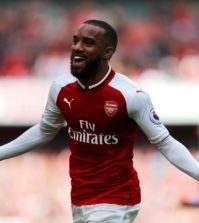 Per Mertesacker has now retired and moved into a coaching role at the club, Laurent Koscielny is out for at least six months following Achilles surgery while Shkodran Mustafi has been a disappointment since arriving from Valencia so Emery needs at least one new central defender this summer. Sokratis has been a key target and the Express claim an £18m deal to sign the Greek international was agreed with Dortmund two weeks ago but the Bundesliga giants asked to delay completing the deal until July so they could put the transfer through in a new financial year. 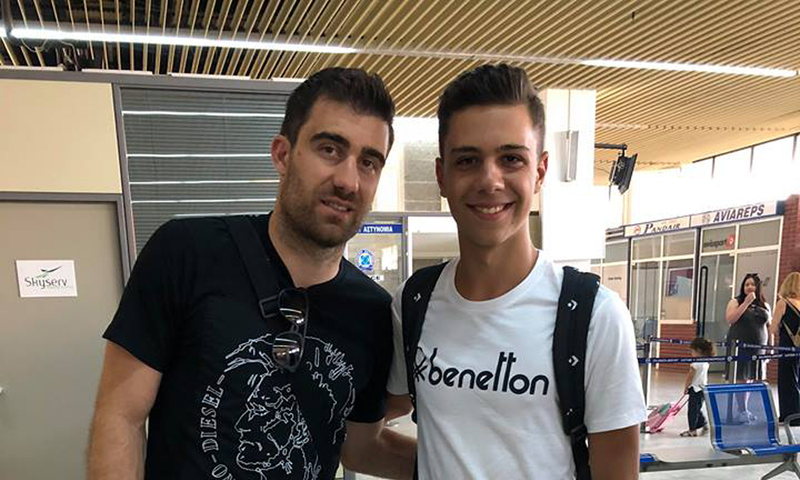 The newspaper says Sokratis was pictured [photos above and below] at Kalamata airport in Greece on Saturday night where he boarded a British Airways flight to London with his wife Xanthippi. 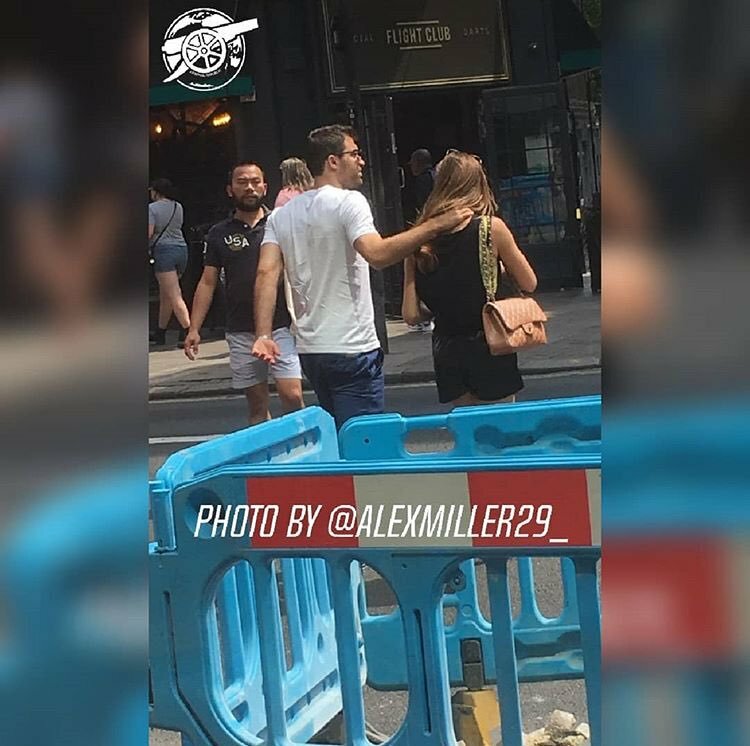 It seems the 30-year-old has arrived safe and sound in the capital as a photo [below] has been doing the rounds on social media showing Sokratis and his wife walking around London on Sunday afternoon. 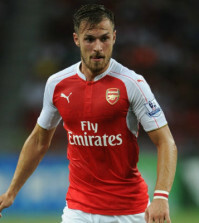 The defender is now expected to undergo his medical checks with Arsenal on Monday and a formal announcement should be made within the next 24 hours as long as there are no last minute problems. Sokratis is now set to become our third signing of the summer following the arrivals of right-back Stephan Lichtsteiner and goalkeeper Bernd Leno while a deal to sign defensive midfielder Lucas Torreira is also reportedly on the cards. So Emery is wasting no time trying to tighten-up our leaky defence and it’s great to see the club making early moves to strengthen key areas in the squad well ahead of the new season.